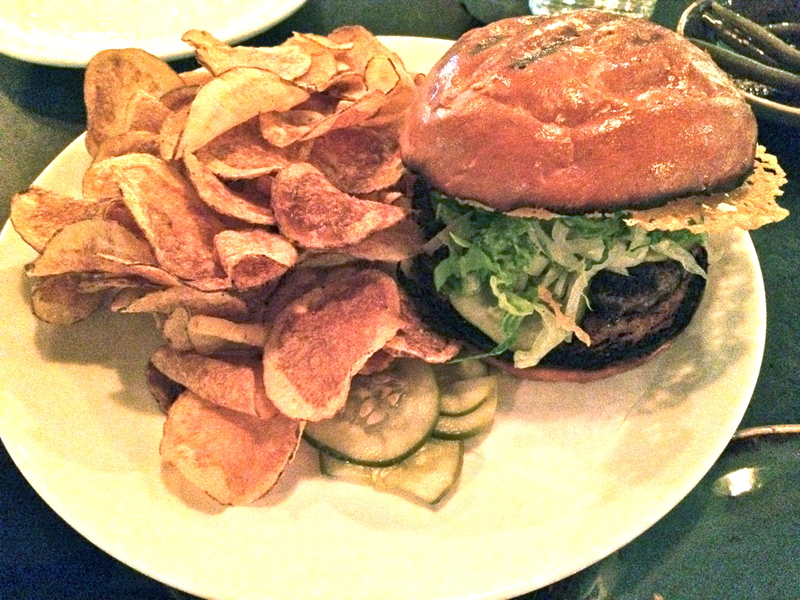 boston burger tour: 1st edition – wine.dine.repeat. The Boston Burger Tour began as a mission to find the city’s preeminent hunks of beef sandwiched in buns. A quest as noble as the one for the Holy Grail, and equally as formidable, I must admit so far it’s been an absolute pleasure. Stop #1 was at Alden & Harlow. 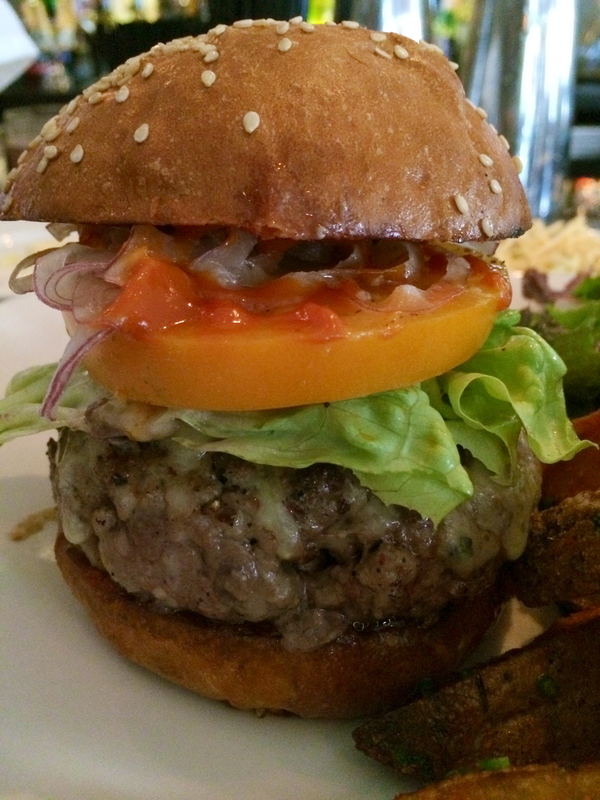 Their burger includes a cheese frico made of delicious cheddar, a salty special sauce, lettuce shreds, and a buttery bun. 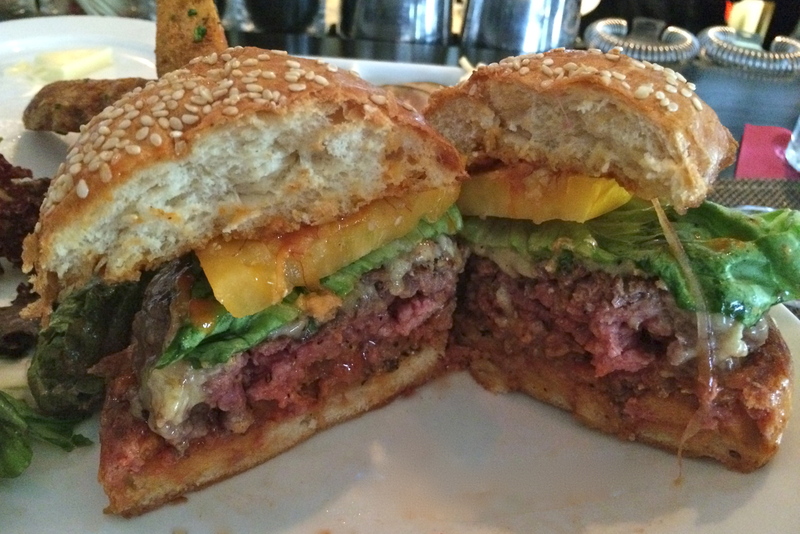 The beef was perfectly cooked and visually evoked memories of Big Macs of yore. We had heard good things. We heard right. Stop #2 has gotten a lot of good press, most recently landing on Food & Wine Magazine’s best burgers in America list. 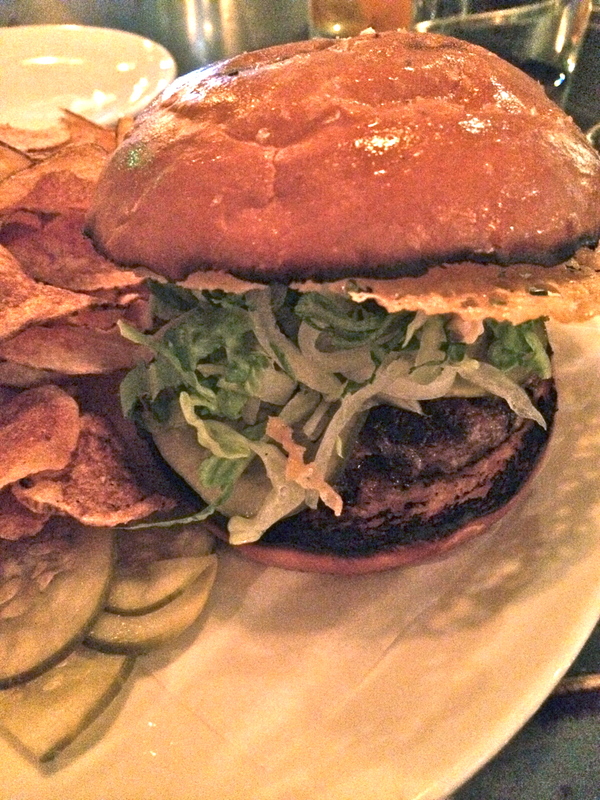 You guessed it, THE Craigie on Main burger. I had heard that Chef Tony Maws only includes tomatoes in his list of classic toppings at the end of the summer when tomatoes are in season, so the timing was critical. Not just the seasonal timing was important though. Maws only makes 18 burgers a night, and only serves them at the bar. When I arrived at 5:30pm on the dot to be the first person in the restaurant I found a line door that made me fear I would never get the chance to try this infamous beef sandwich. It all worked out though, and it was worthy of the hype it’s been given. 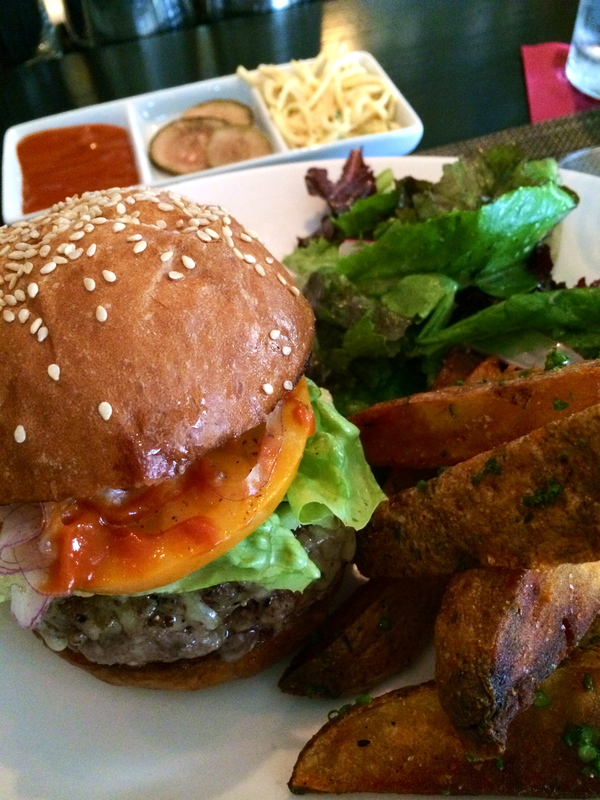 Aside from being a near perfect burger, the french fries that came with it were also exceptional. A burger is only as good as its sides I always say. In short, both of these burger experiences were exceptional. They are wonderful places to begin your own burger-centric adventure (which you obviously should have started by now) because everyone has their own burger credentials. And I mean if this picture doesn’t make you crave a burger, I can’t imagine anything will.